Congratulations on your decision to go into business for yourself! (Or maybe you are an idea away.) Not everyone has what it takes to follow their dream. 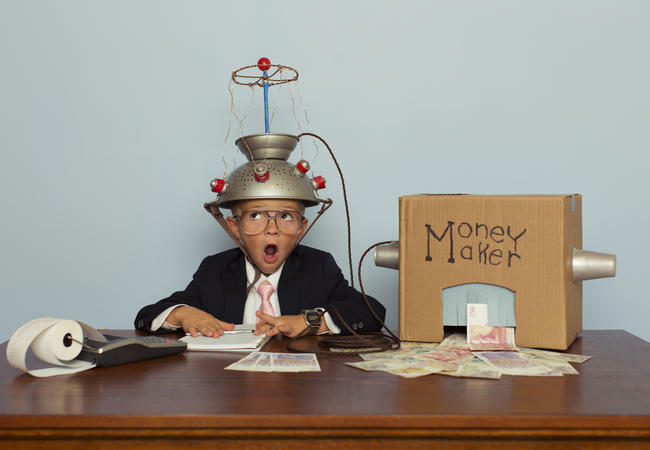 Entrepreneurs are unique individuals. You have likely spent hours, months, even years planning. People are not 'getting it'. You talk, teach, sell and hope someone will take action... but they continue on with the same habits. Students, employees, peers, prospects, customers, the boss, patients, your children (and even your parents). They are stuck in old unhelpful paradigms because they don't know enough, or they are unwilling. To make a a difference, to move people to a better reality, we rely on the common term: "Show & Tell." But I am thinking it shouldn’t be referred to as "Show & Tell"’. It should be called "Tell & Show". "Tell" someone the goal, the how, the plan. This survey says 71% of employees are dissatisfied and looking for a new employer. What might seem apparent as an easy fix would be to improve the skills and knowledge, to be more “hirable”. No time to study --- have to work. No time to work --- have to study. If you are a student and see the writing on the wall of the future trap you too will fall into, get ready to immerse yourself into work that gives you experience. Whether you are a professional or a student, leadership development, becoming a PhD, a journeyman electrician, or an amazing insightful awesome consultant... it takes more than just showing up. This infographic may be helpful. 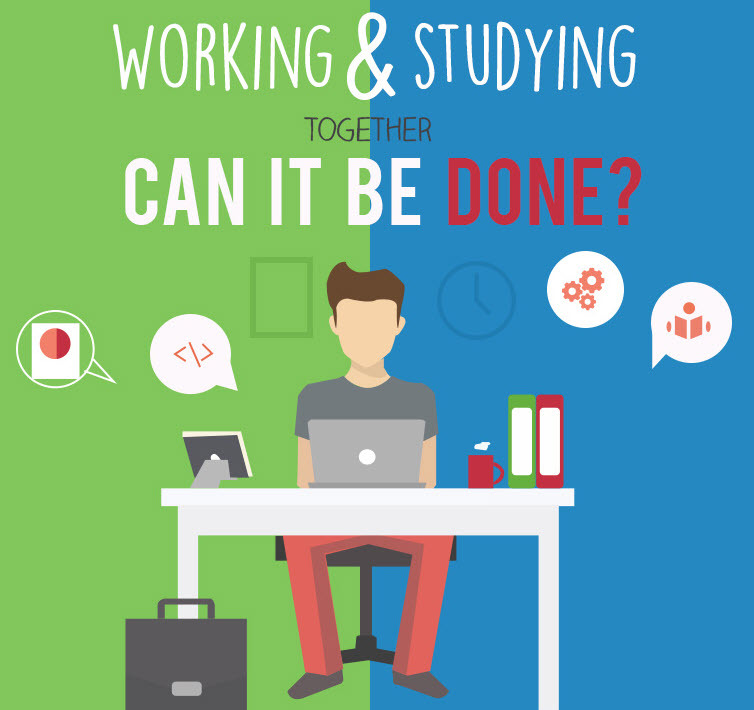 "Working and Studying Together, Can it be Done?" Average ecommerce conversion rates are only 2 to 3% across all sectors and devices, which means the vast majority of shoppers are leaving without making a purchase. Each of these empty-handed departures provides an opportunity for savvy marketers and business owners to substantially increase revenue. For instance, for a business with 10,000 daily visitors and an average conversion rate of 2.5%, increasing conversions 0.5 points to 3.0% would generate an extra 50 orders a day. With an assumed average order value (AOV) of $100 those additional orders result in $5K of added daily revenue, or more than $1.8M annually. A marginal increase from 2.5% to 3.0% may not seem worthwhile to pursue, but the aggregate effect over the course of a year can be astonishing. While larger companies benefit most from increases in conversion rates due to scale, businesses of all sizes can profit from incrementally improving conversion rates over time. 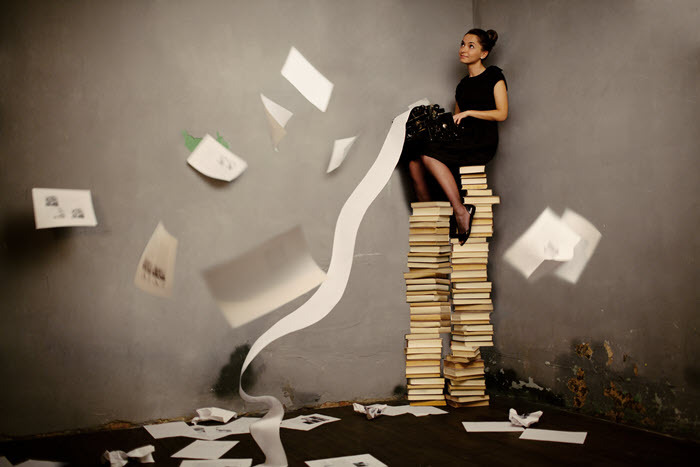 Should a Guest Author First be a Subscriber to My Blog? As far as the subscriber issue "Should a guest author first be a subscriber to be considered?" I get many unsolicited article submissions from people who are not regular readers of my blog. It is very annoying. I wish more would subscribe to my newsletter, rather than dropping by with a guest post and leaving (especially if it's not useful to my audience). But that's not usually how it works. More often than not, I get emails with article submissions and proposals from people who barely read my blog. You may celebrate Christmas or you may celebrate for many other reasons in December. Saying "Merry Christmas" or "Happy Holidays" is your choice and as it comes from the heart, you make someone's day. Then email became the mechanism of choice. Anyone can send out an image with a few words to millions of people, in an instant, at a very low cost. And so companies small and large do just that. The Christmas (Holiday) card email is a task and the staff checks it off as done. Some will pay to use a tool like eCards2go but it takes more work and more cash. Jacquielawson.com has been around since 2000 and brings some unique creativity to holiday (Christmas) cards but again, it is difficult to click one button to send to many. Fortunately, stock photo websites have a plethora of Christmas (Holiday) images. You can get generic greeting images or an unusual photo to bring a smile. 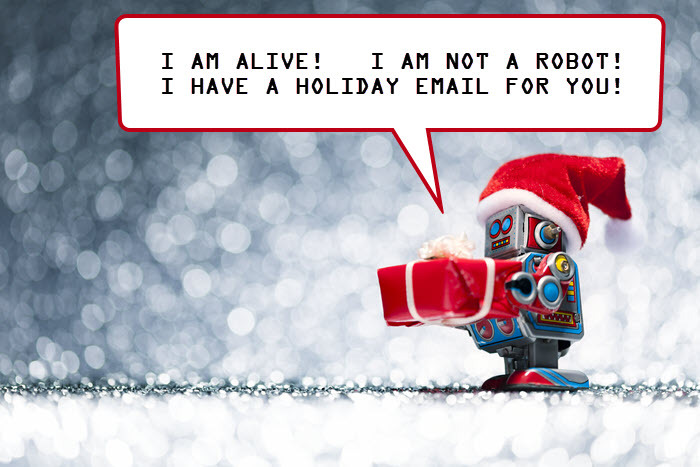 To help consider the how and why of Christmas holiday emails, here are a few notes and resources. We were all taught basic playground etiquette growing up. These life-lessons aimed to keep us out of trouble and provided us with some basic rules about respect and how to resolve conflict. 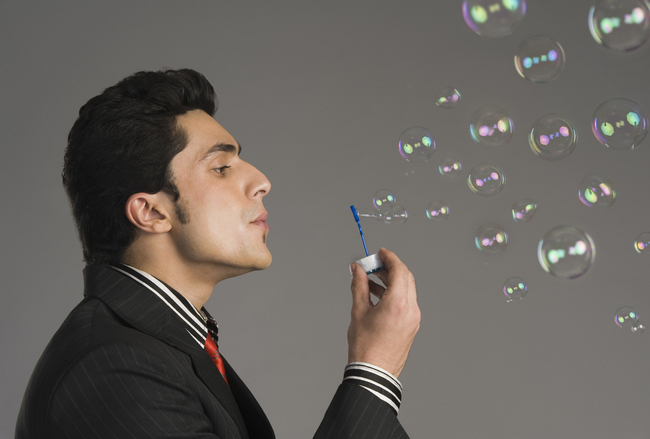 However, when it comes to achieving business success, playground lessons don’t always apply. Negotiation skills, such as those taught in the best negotiation skills training, must now replace the old playground tactics. While you can still maintain friends in business, as you could at school, it is smart to prioritize the best negotiation strategy while considering consequences and foreseeing outcomes. 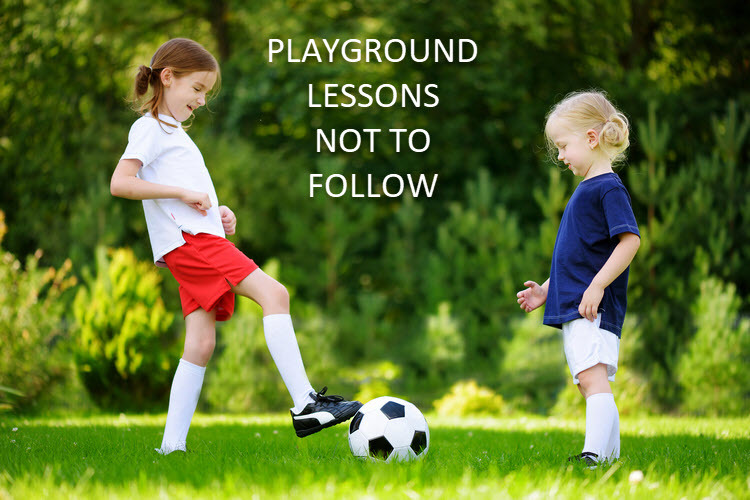 Here are five playground lessons that do not apply when negotiating -- and the new counter-lessons you can use to ensure negotiation success. Do you ever feel like there aren't enough hours in the day and you don't have enough time to finish everything? If you do, you're not alone. It even has a name that started showing up in scientific studies around the turn of the century: time famine. 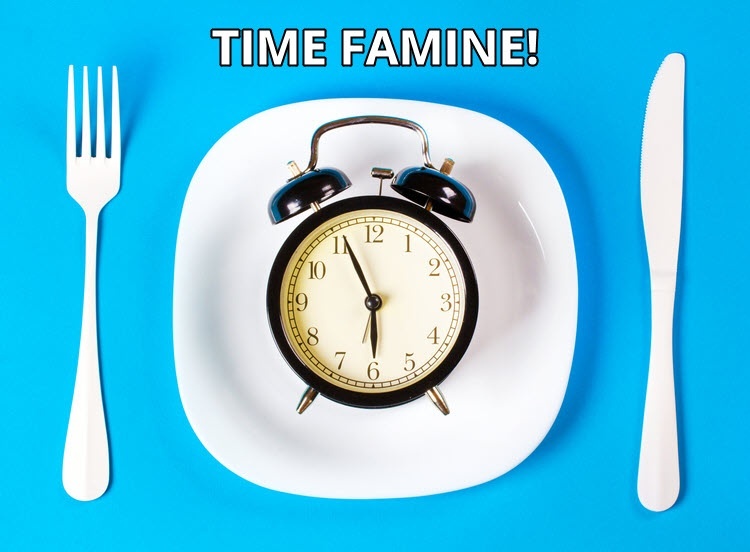 What is time famine, and what can you do to hack your schedule and find more time in your day? Almost every everyone carries a cell phone in his/her pocket. When one speaks of cellphones, the conversation turns immediately to mobile applications. Amongst the clutter of many apps, products, and services, it is often difficult to keep on top of things. The more options there are to choose, the harder it is to manage. What if your email client could organize your emails in folders without having to do it manually? 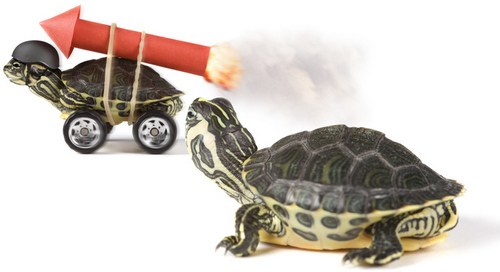 What if you could get a notification every time your competitor made a change on their website? What if you could track all hashtags related to your business? 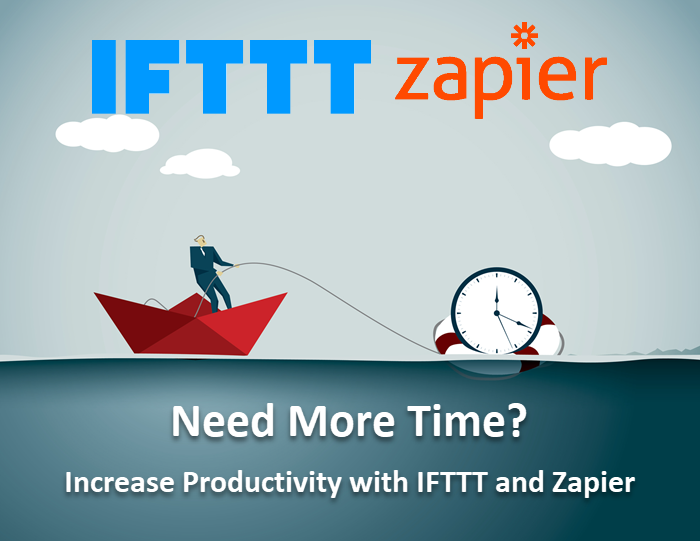 Thanks to automation services like IFTTT and Zapier, you can do all this. “Anyone can do it” – is probably true. “Anyone” can be a great success selling MLM products, while singing on American Idol, be a bestselling author, or be successful after being rejected on Shark Tank. 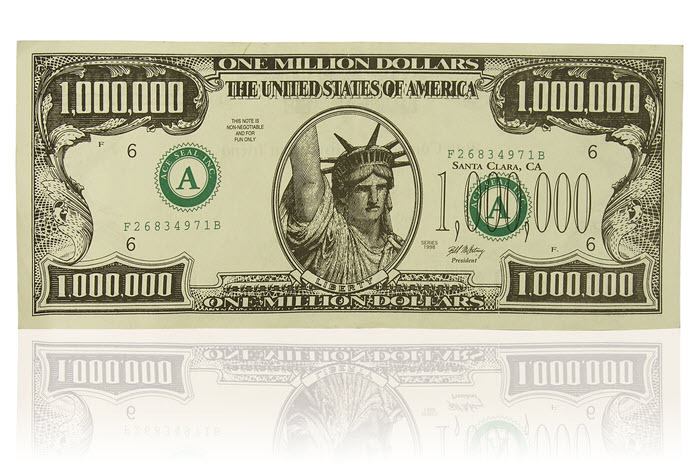 Is it possible to get 1,000,000 purchases of a product? Possibly, but the list of considerations below have to line up perfectly and good karma will be needed. 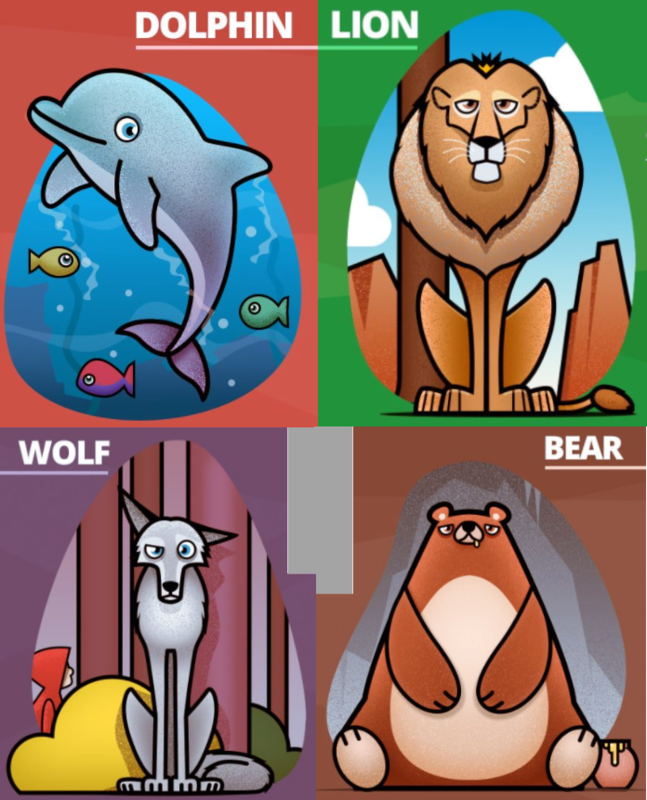 Dolphin, Lion, Wolf and Bear. By understanding your chronotype (or the chronotype of your staff), you can adapt and improve your energy levels, improve relationships and 'get more done'. According to clinical psychologist and sleep specialist Michael Breus, your genetics can tell you when it’s the perfect time to do just about anything. It turns out that if you want your child to learn to speak better, you don't want to sit them in front of a TV to watch Sesame Street or other educational TV shows. I have verified this to be true after spending many hours interviewing a Speech Language Pathologist. She remains emphatic that parents can do harm by using Sesame Street as a long term babysitter and she often hears these parents ask "Why doesn't my child know how to talk?" There is some logic that says 'get smarter by watching' but in reality... we improve our skills and knowledge by doing. 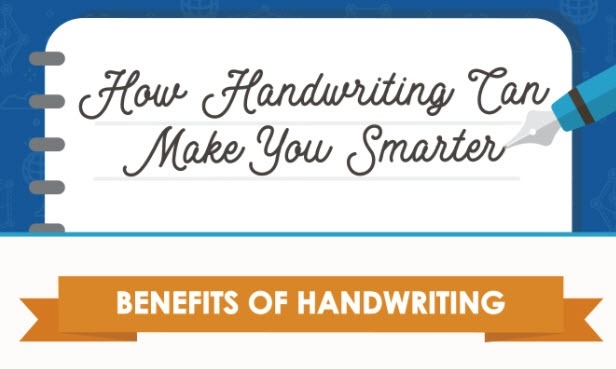 Writing vs typing - which helps you get smarter? If you are a highly skilled typist, you can almost do two things at once. Your fingers have memorized the keyboard and they fly on their own, even when having a conversation. When you sit down with a pencil (or pen) and paper and begin to turn your thoughts into new concepts to conquer the world or change the community, your brain works differently.